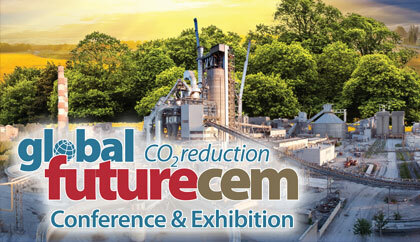 A range of annual conferences for cement, lime, gypsum, slag and insulation professionals. 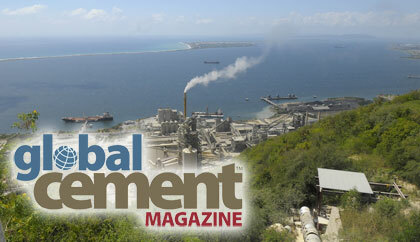 Click the link to read more about our magazines. 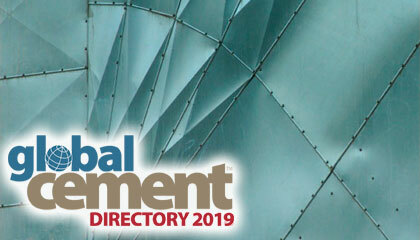 Currently available: Global Cement 2019 Directory and Global Gypsum 2019 Directory. Pro Global Media Ltd is the award-winning media company, established in 1996, based in Epsom in the United Kingdom.